Easter Treat in your room on arrival. Free high speed WiFi and complimentary parking. 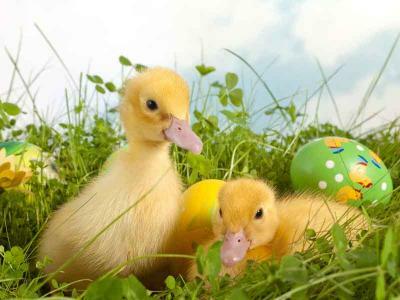 Choose from a selection one and two night Easter packages. 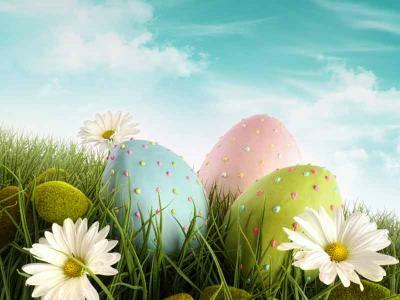 FREE cancellationNo DepositTaxes IncludedBreakfast includedIncludes an Easter Treat! Enjoy a short and sweet Easter break at the Ice House. Soak in the peace & tranquility of our idyllic setting and enjoy panoramic views of the river Moy. Sleep in luxury, dine from the delicious dinner menu in the restaurant, chill in the Spa thermal suite & enjoy a cooked to order full breakfast in the morning. Enjoy a delicious Easter treat in your room on arrival! Have a cracking time here over Easter. Stay 2 nights in a deluxe riverview room, with a delicious cooked to order breakfast. Enjoy dinner one evening. And make sure to pack your togs and take a dip in the hot tub or sweat it out in the sauna. Witha delicious Easter treat in your room on arrival!